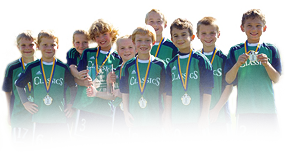 U8 Leagues: Home U8 teams will wear their black shirts and away U8 teams will wear their white shirts. No cleats are allowed on the courts. Spooky Nook Sports parking passes will be handed out to each family at the first game. Great soccer superstars such as Pele, Zico and Socrates grew up playing the game and credit Futsal with developing their skills. Futsal is played with a special low bounce ball, requiring players to use their skills, rather than the ball's bounce, to propel it. 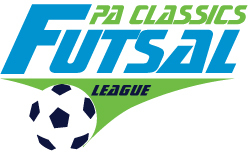 For more information regarding Futsal, you can go to the US Futsal website at; www.futsal.com.